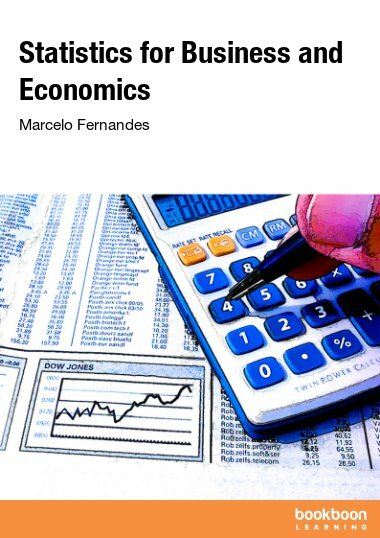 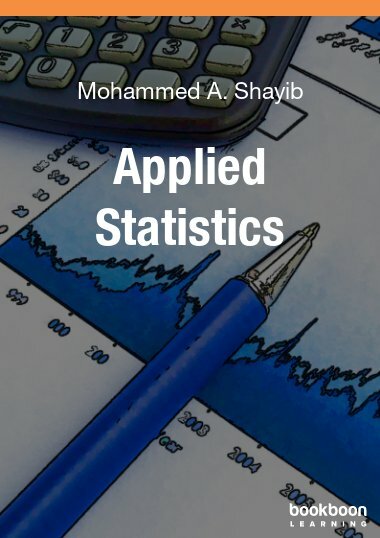 The book is intended to present the Concepts, Definitions, and Terminology of Statistics, as a growing and field of study, in an elementary presentation with a minimum mathematical background. 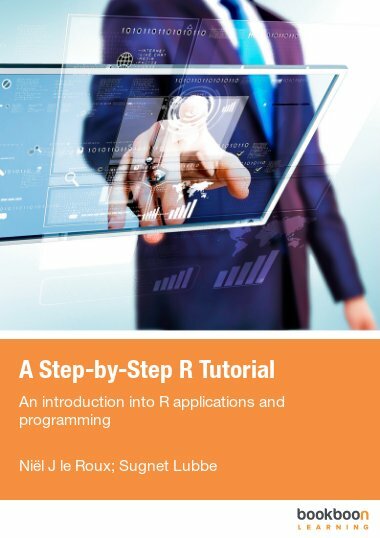 The Medical Field, as other fields, is full of data of all types. 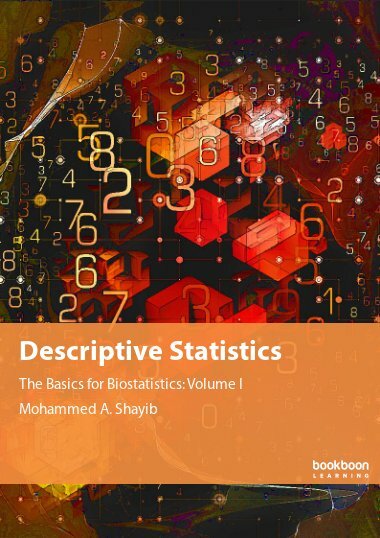 The Basics for Biostatistics is written to introduce to the medical reader, the tools and procedures for analyzing the collected data, randomly or by experimentation. 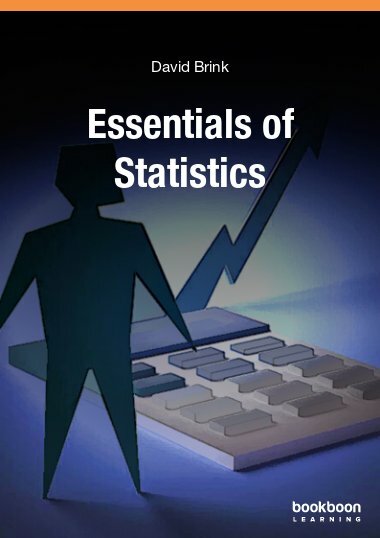 The Manuscript introduces the Concepts, Definitions, and Terminology of Statistics, in an easy presentation to read and use efficiently. 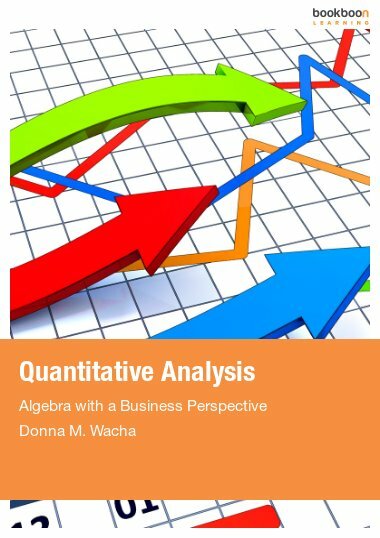 With that many software tools and programs, as well as calculators, the minimum mathematical background barely surpass college algebra. 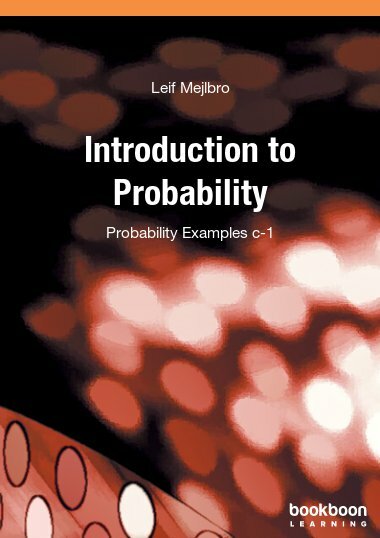 The Basics for Biostatistics should prepare the reader to make a good decision based on data.